Audiologists play a very valuable role in society. They assist those with hearing challenges as well as their family members. It can be an extremely rewarding career, but it can also be quite stressful. Let's take a look at the specific pros and cons of the profession. One of the best aspects of being an audiologist is that you get to help those in need. 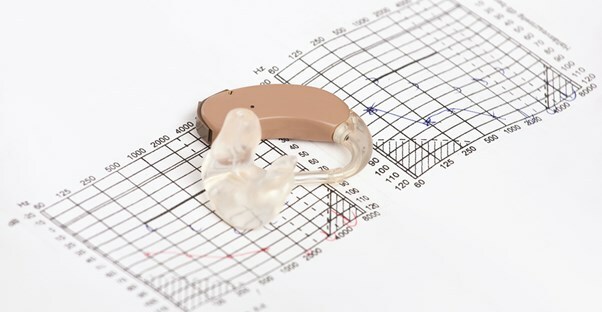 Audiologists use audiometers and computers to measure a patient's hearing abilities and then design appropriate treatments. Sometimes they even teach the patient and the patient’s family how to perform sign language or read lips. Assisting someone to communicate with these methods, along with specially designed hearing aids, can be a very uplifting experience. It's a big reason why so many audiologists were originally drawn to the field. Educational audiologists find their jobs especially rewarding as they get to help school-age children feel more “normal” by empowering them to communicate with others. Working as an audiologist can be a frustrating experience. It is often difficult to pinpoint what is causing a patient to suffer from hearing difficulties, determine his exact level of disability, and then settle on the appropriate treatment. Often, the treatment that an audiologist chooses will not work as hoped. Alternative treatments will have to be developed and implemented until the desired progress is attained. There will likely always be a need for audiologists. The occupation is scheduled to grow by 34% between now and 2022. This growth rate is faster than average, indicating that there is no shortage of hearing impaired individuals who need professional assistance from audiologists. Not only do most audiologists work full-time; they often work on weekends and evenings to assist patients in need of their expertise. Some audiologists work on a contract basis and spend a significant amount of time traveling between schools and facilities. The average audiologist earns $69,720 per year or $33.52 per hour. Compared to other professions, this is an above-average salary. Since the field is growing, the compensation will likely grow in unison. There's heavy demand for audiologists and that is reflected in the pay scale. The amount of education required to become an audiologist is the top con of the field. Audiologists typically need a doctoral degree in audiology called an Au.D. This is a graduate program that takes four years to complete in addition to the four years required to obtain an undergraduate degree. Weigh the expense of eight years of college against the average salary, and the field doesn't seem as attractive as it initially appeared. Once they earn their Au.D., audiologists must obtain their state license. Others choose to earn the Certificate of Clinical Competency in Audiology to improve their chances of securing a position.